What documents do I need to get a personal loan? Whether you need some extra cash for your wedding, home renovations or a holiday, a personal loan is a great resource when you’re in need of money. 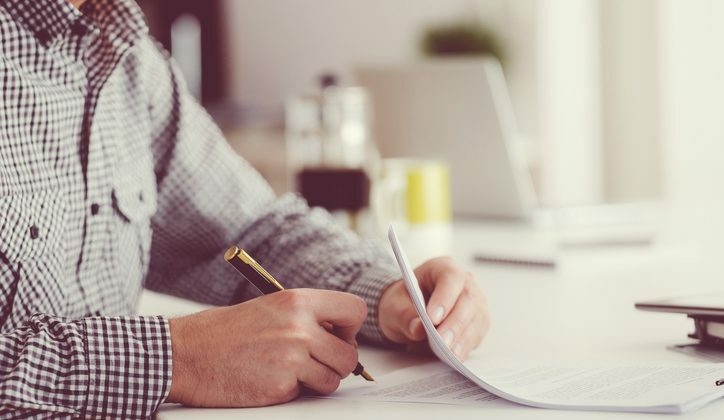 However, to ensure you are who you say you are and that you can pay the loan back, lenders will always require some documentation before approval. The lender will need to have confidence that you can pay back the loan. You will be asked to provide proof of income in the form of recent payslips. If you’re self-employed you may be asked to provide tax returns/financial statements. You may also be asked to provide your current and former employers’ contact details, as well as your annual salary after tax. What if i’m applying for a car loan? Lenders may also ask for recent bank statements to review your savings, your credit card usage and any existing loans (car loan, home loan etc.). This will help the lender to determine whether you qualify for, and can pay back, a new loan. Adding to the above, you may also be asked to provide details of all your assets and liabilities, including shares, investment properties, life insurance, motor vehicles etc. Being able to access money fast in an emergency by taking out a personal loan can be tricky if you receive Centrelink payments as part of your income. Although still possible there are some important things to know before signing up for a loan and some other options that may be more appropriate for your situation. As more Australians slip below the poverty line and struggle to make ends meet, our reliance on credit cards and loan sharks has increased, reports suggest. Looking for a personal loan to help you afford that holiday, buy that car or start that business? As well as thinking about how much you plan to borrow, and whether you can afford the repayments, it’s important to consider the security requirements of different personal loans.